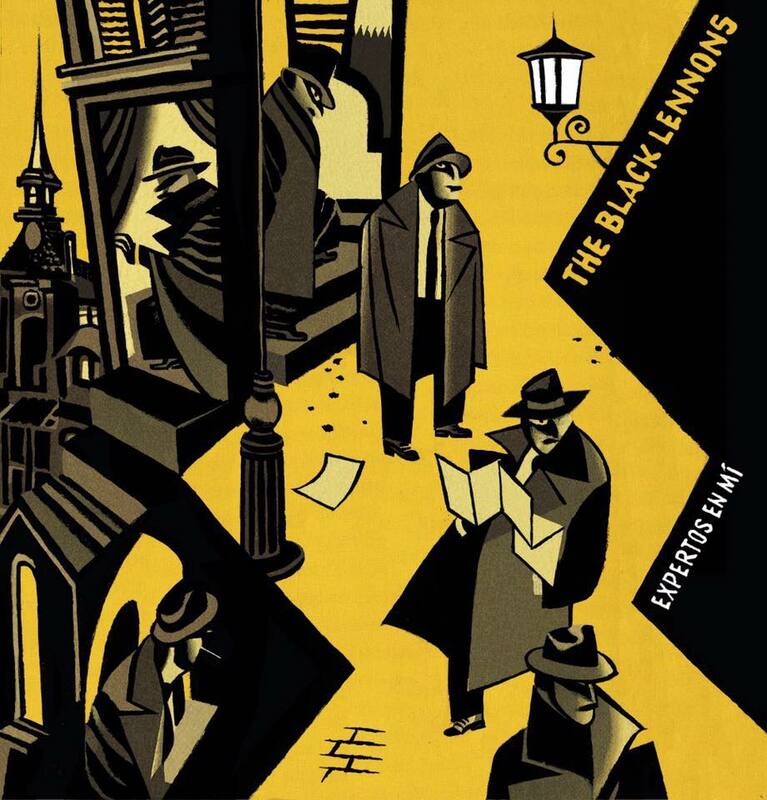 Soon to be available on CD in a special foldout packaging and limited to 100 copies: A brand new album from The Black Lennons! Expertos en Mí, their follow up to the 2017 release Sebas y Conrado: Trabajo Fino y Delicado has them approaching new and more intangible subject matter. A scream in a forest of ..paper instances? Speeches that are confused with car horns. The Process, the Ministry building of Mogamma, the prayers. Expertos en Mí (“Experts on me”). 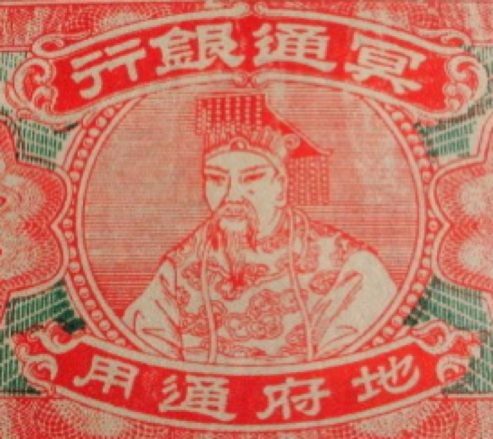 A subconcius slogan. A drawing of gentlemen with a raincoat and hat that seem to spy or perhaps expire. Again a record with several interlaced stories, both subjunctive and derivative. “Experts on me” who have no idea. Because nothing, absolutely nothing is relative. And going to the concrete, in this ever changing formation of this group of a fixed member, the songs are composed by Julen Palacios and performed by Adrián Ceballos on drums and himself with the collaboration of Silvia Grijalba singing in “Mogamma”. It is recorded by Miguel Lorenzo at Influx Rds. Coming 20 March! 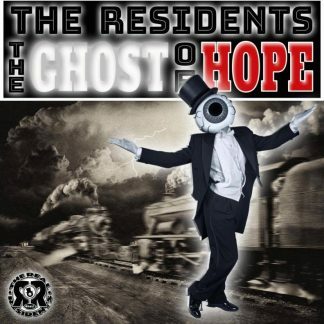 The Residents’ Ghost of Hope is back in stock, and this time on red/black multiple split vinyl! Seasons Greetings, one and all! This is the time of year for celebration and here at Psychofon Records Headquarters we are gearing up for a holiday! We will be on vacation from 21 December – 31 December. As a result, all orders placed during that time will be shipped on 1 January 2019. All standing orders will be shipped on or before 20 December. Thank you for another fantastic year! 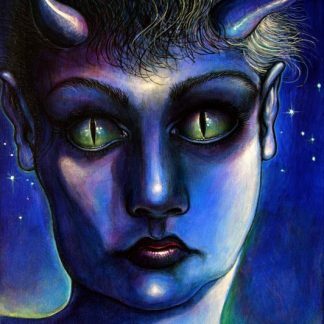 UFO Hawaii remixed a track from BeNeFiT in celebration of the LP release! They’ve also released an intensely good album earlier in 2018 by the name of Telekrümmer. Check out UFO Hawaii’s remix of BeNe GeSSeRiT’s Bon Bon! You can stream the track right now, or download it here. 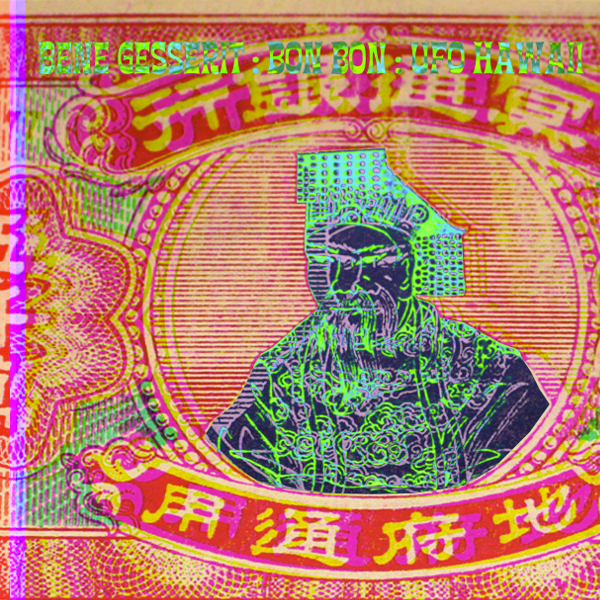 BeNe GeSSeRiT’s new LP BeNeFiT is out 20 December! Don’t miss out! 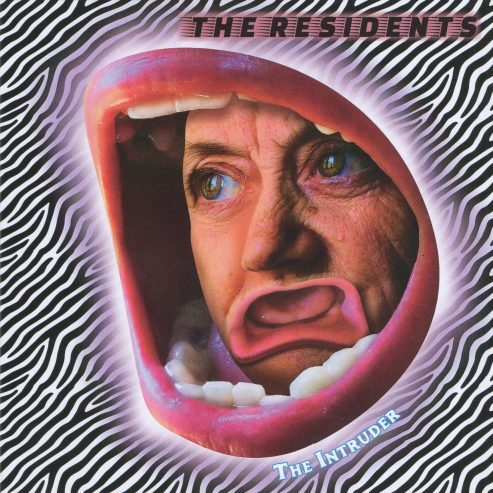 The Residents’ new album Intruders is officially out today and so are a few other great releases: The first re-release of Aphids in the Hall from Schwump and a brand new album from Bretts Milk, featuring Nolan Cook. 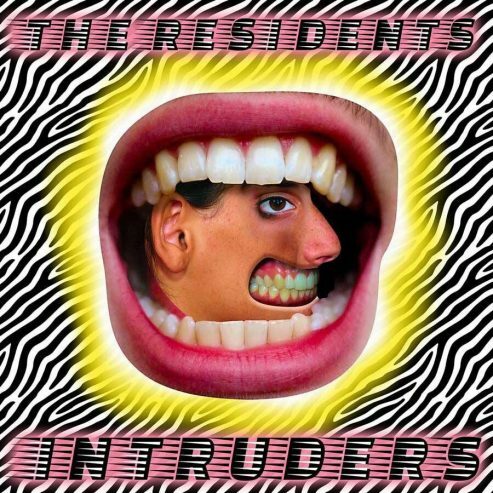 First off, our limited edition vinyl of The Residents’ Intruders are available. There are even a few Die Hard editions left after the pre orders, so be sure to grab one while supplies last. 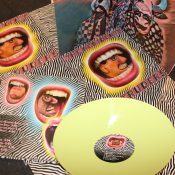 We released three versions, you can choose from Yellow or 3 color Neon speckled or Glow in the Dark/Blacklight spotted vinyl. 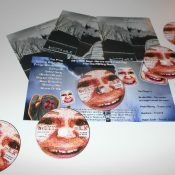 Each comes with its own unique packaging and artwork, photos and more. The first 100 orders of the Yellow OR Neon vinyl will receive a special Intruders promo sticker. Also available is and exclusive single The Intruder. 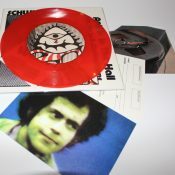 This limited edition 7″ features the tracks “The Intruder” b/w “Voodoo Doll” (demo version), both exclusive to this record, not available anywhere else. The limited edition violet vinyl is already sold out, but copies in standard black vinyl are still stock. 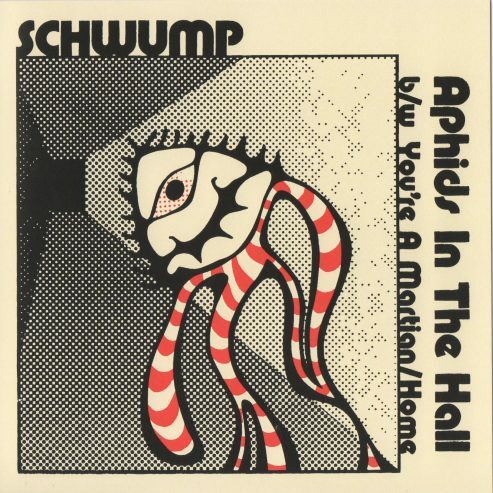 Back in the day, The Residents invited a man called Schwump recorded a 7″ demo called Aphids in the Hall, with The Residents performing the backing instrumentation. 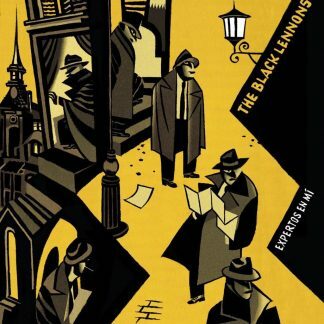 In the end, a very limited 200 copies were pressed but they were never officially released. The Cryptic Corporation and Psychofon Records have dusted off the original master tapes of this all-but-lost gem of a recording. 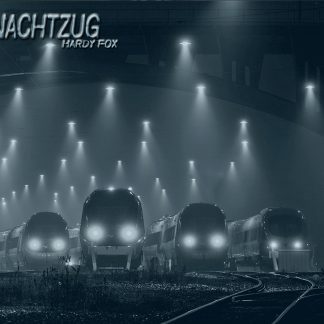 Remastered by Master & Servant in Hamburg, Aphids in the Hall is now available! 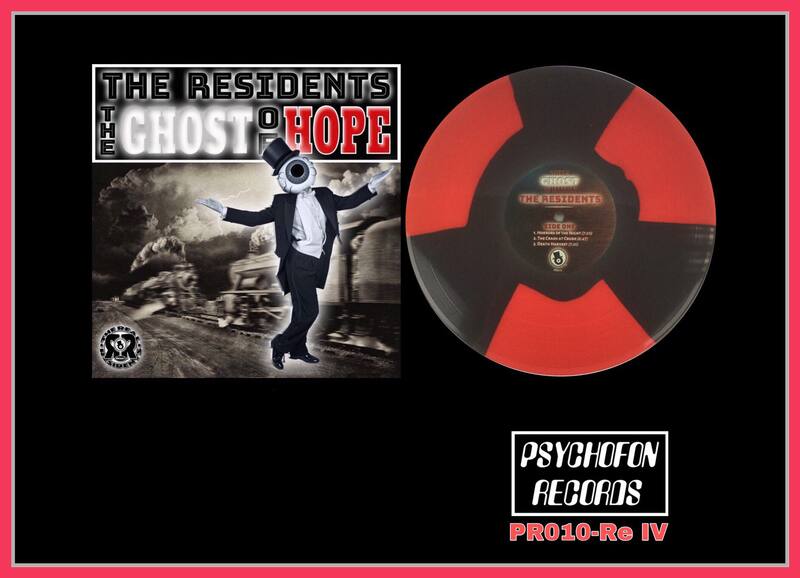 You can choose from the standard black vinyl, or our limited clear or red vinyl editions. A brand new album is here from Bretts Milk! 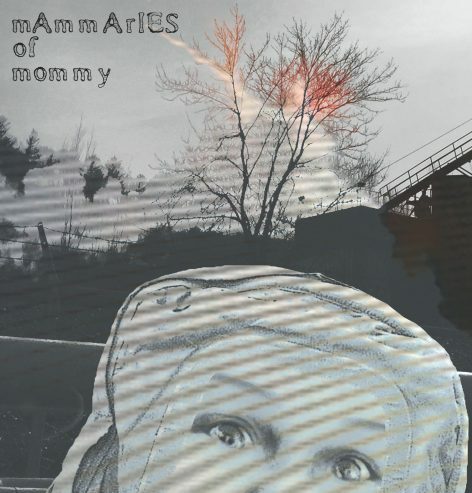 The first new release since 2016’s Daddy’s Breath, the new album Mammaries of Mommy is brimming with bizarre soundscapes and is brilliantly punctuated and rounded out by the unmistakable tone of Nolan Cook on guitar (The Residents, Dimesland). A perfect addition to the catalog of Psychofon Records, and also your collection. 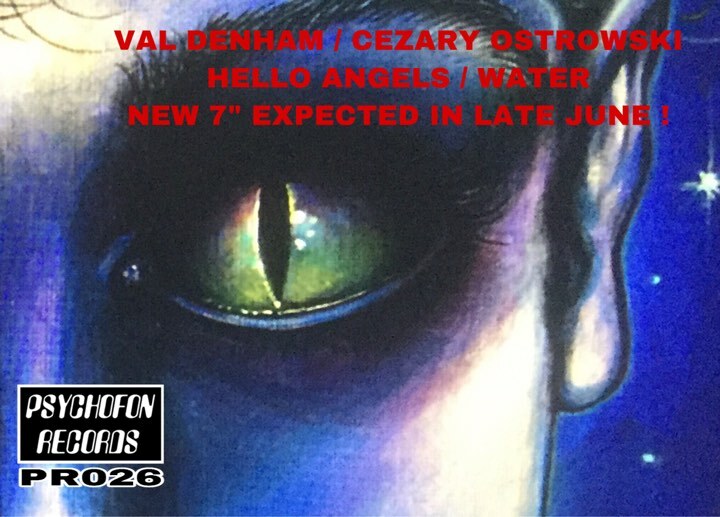 Available on CD in a 7″ foldout sleeve. Don’t miss out!